After years of delicate negotiations and diplomacy the Walt Disney Company opened a theme park near Paris. In 1992 Disney opened its first theme park in Europe. But it had taken years of delicate negotiations and diplomacy get it off the ground. 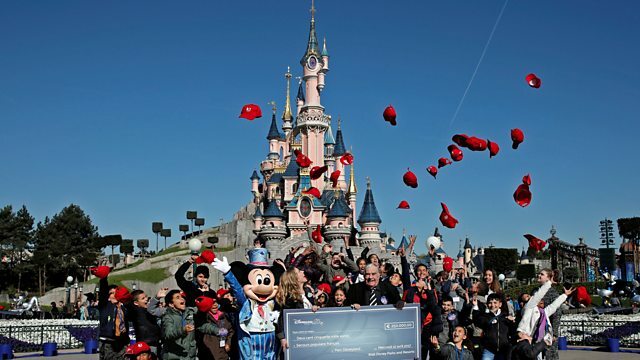 In 2013 Rebecca Kesby spoke to Robert Fitzpatrick who had the job of bringing the magic of Mickey Mouse to France.